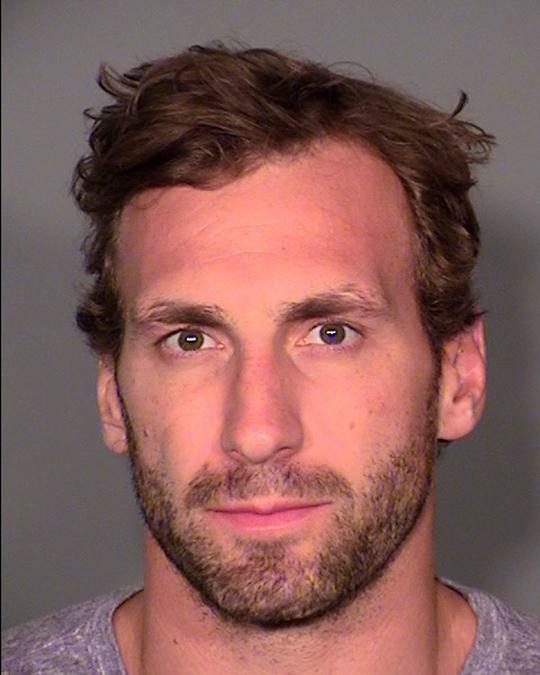 Jarret Stoll, a two-time Stanley Cup winner with the Los Angeles Kings, was arrested in April 2015 on drug possession charges. Stoll, 32, was collared after consenting to a pat down prior to entering a pool party at the MGM Grand hotel in Las Vegas. That search, cops report, turned up cocaine and Ecstasy in the swim trunks of the hockey player, who dates broadcaster Erin Andrews.